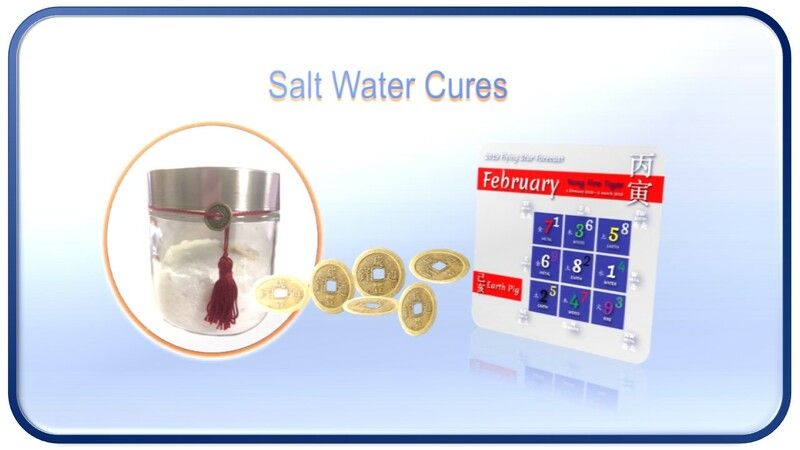 Salt Water Cures is possibly one of the most vital and powerful cures that has been extremely well guarded secret by Feng Shui Masters for thousands of years . 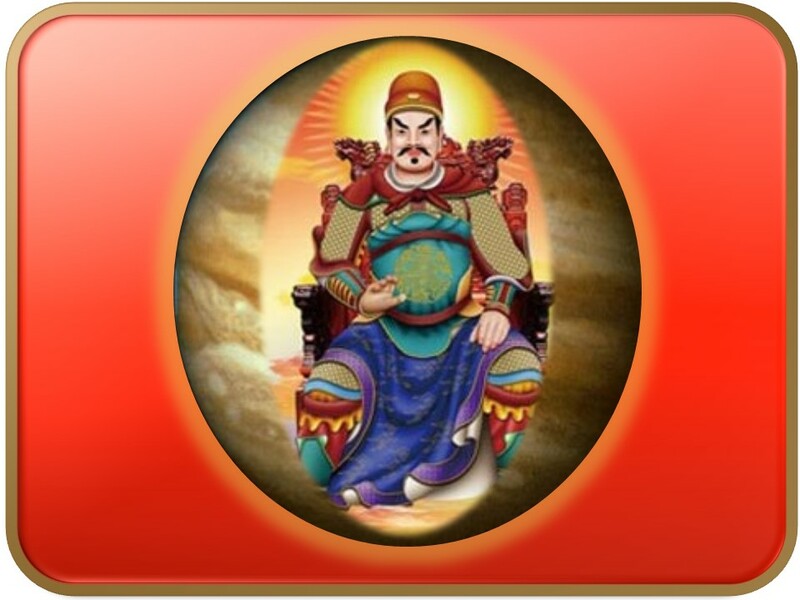 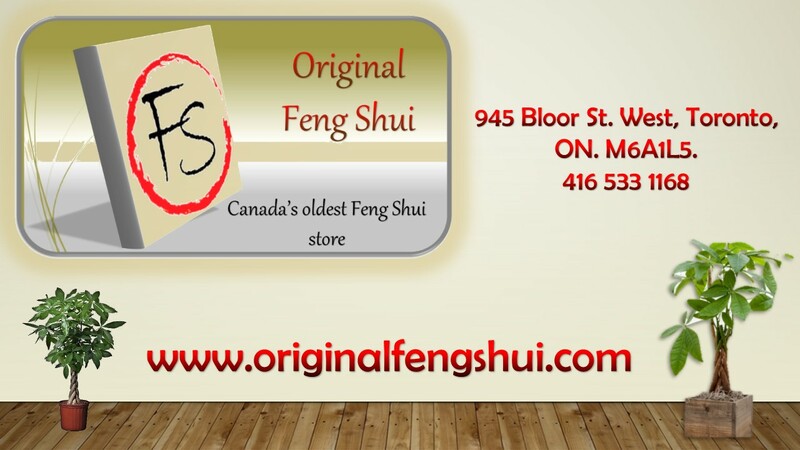 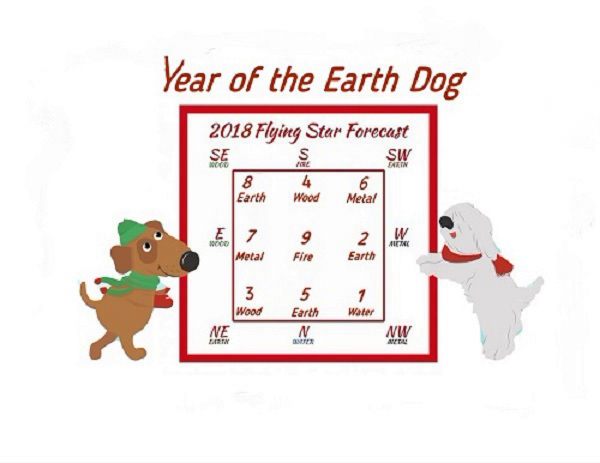 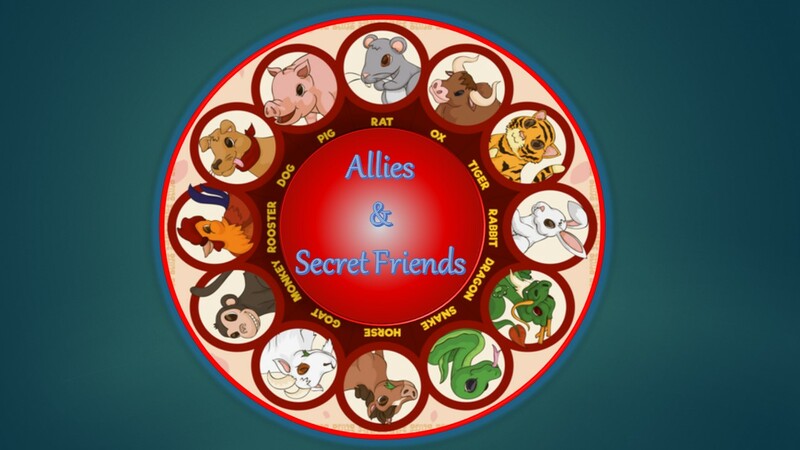 Chinese astrology places great emphasis on appeasing TAI SUI also called the Grand Duke Jupiter. 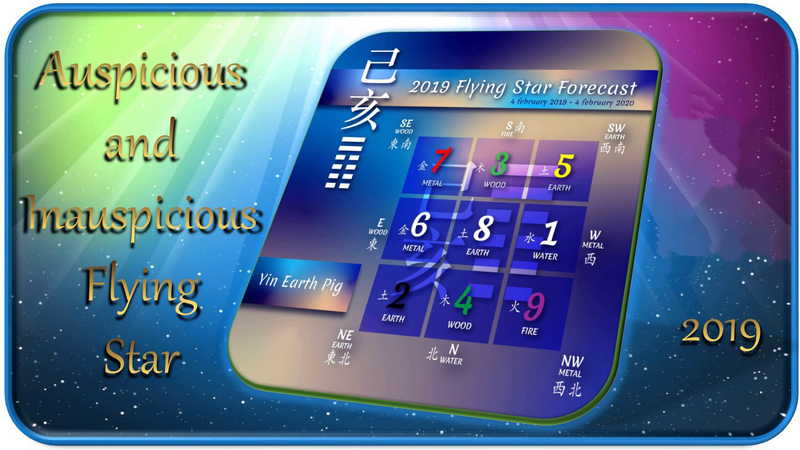 Find which stars will be remaining in which position during year 2019.